This must view two bedroom park home which is located in the peaceful Chartridge Residential Park. With no age restriction and low maintenance living makes this a very desirable place to live. This park home offers a living room, kitchen, bathroom and two bedrooms. With stunning views of Chiltern Hills we recommend this as a must view. 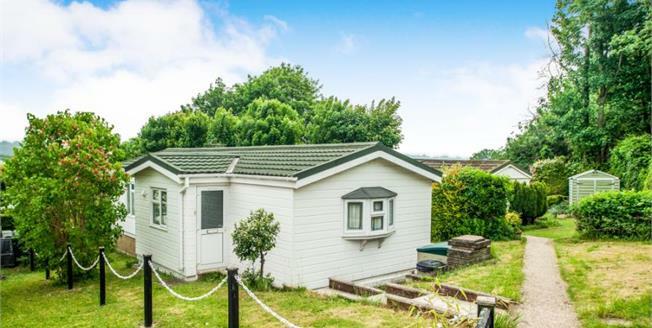 Chartridge Residential Park is approximately 2 miles from Chesham town Centre. With good shopping facilities and transport links.